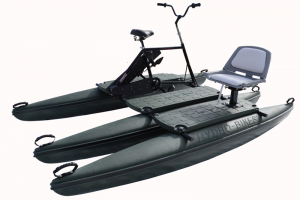 UPDATE: New Hydrobikes arriving by mid April. Most are pre-sold. Contact me now to reserve. Canada’s Home For Hydrobike Water Bikes. The Evolution of Cycling. 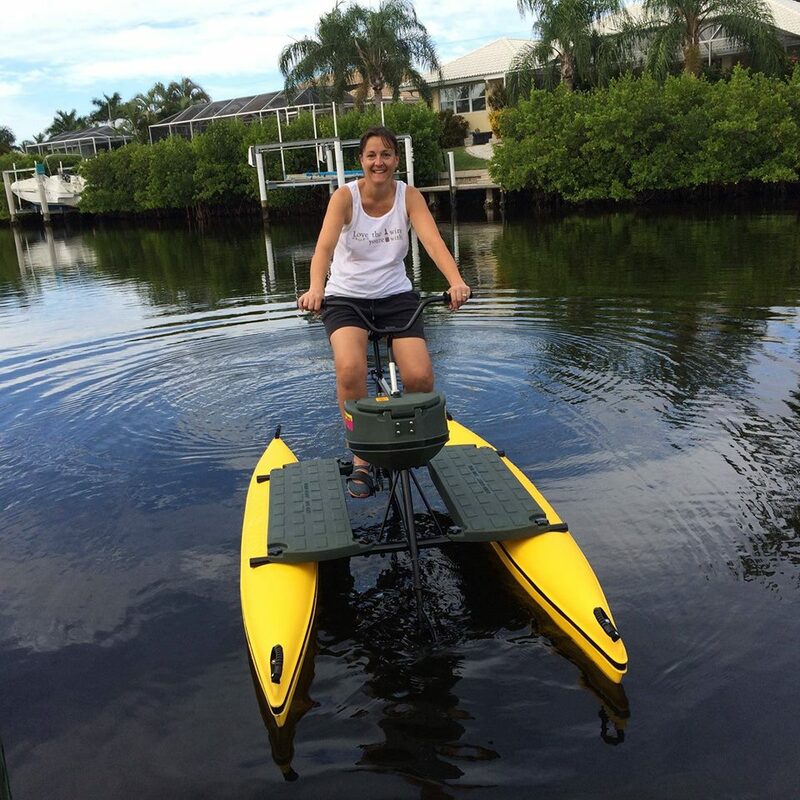 Go Off Road And Join The Hydrobike Movement! Do you own a cottage, or live near the water? 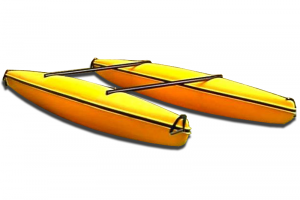 Are you looking for some unique water recreation fun, or some low impact exercise? 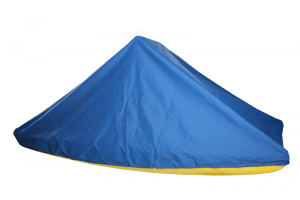 Or maybe a more exciting way to go fishing, or to get up close and personal with nature? 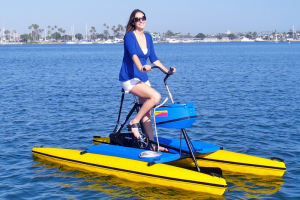 Then you will love our Hydrobikes! 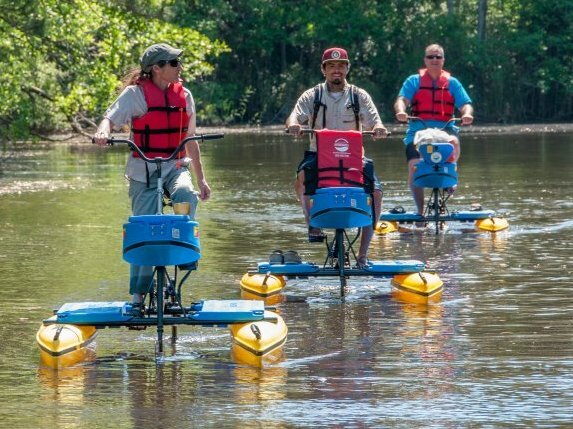 Our premier water bikes are quiet, eco-friendly, and LOADS OF FUN! Start A Rental Business Now! Would You Like To Own a Unique, Proven and Profitable Business With High FUN Appeal? 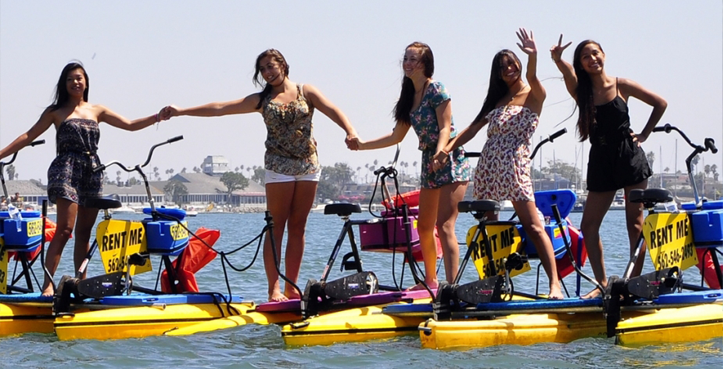 Just Six Rented Hydrobikes Can Generate $1000 a Day! 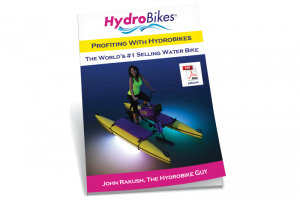 Buy a Hydrobike Today and Start Having FUN!